VOXY.CO.NZ – A Nepalese-born New Zealander Jitendra Bothara from Miyamoto New Zealand departed last night for his devastated homeland to join a specialist team from Miyamoto Global Disaster Relief Fund, global specialists in post earthquake seismic engineering and disaster relief. Led by the internationally recognised earthquake/Seimic Engineering specialist Dr. H. Kit Miyamoto, the team’s expertise includes disaster response, recovery and mitigation from years of experience responding to killer quakes in countries such as Haiti, New Zealand, Japan, China, Turkey and Italy. Bothara will be joining Kit Miyamoto and Sandeep Shah of Miyamoto India. The team initially will assist public and international agencies and the private sector in building damage and usability (safety) assessment. Bothara is under no illusion as to the destruction he will discover on his arrival. 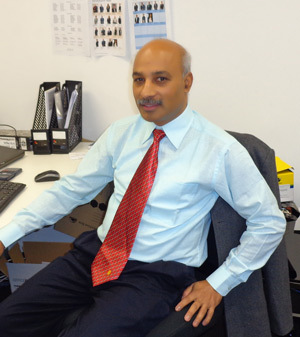 He was one of a team members which developed Building Code for Nepal in 1992-1994. He is one of the team members of the New Zealand Society for Earthquake Engineering’s (NZSEE) panel which is currently updating NZSEE’s guideline document on seismic assessment of buildings and Lead of its section on Seismic Assessment of Unreinforced Masonry Buildings. “The problem is the building quality and the buildings are extremely, extremely vulnerable,” says Bothara. “We have been expecting a big earthquake in the region, the only question was when,” he said. Bothara works for Miyamoto New Zealand working on projects to earthquake strengthening of New Zealand buildings. 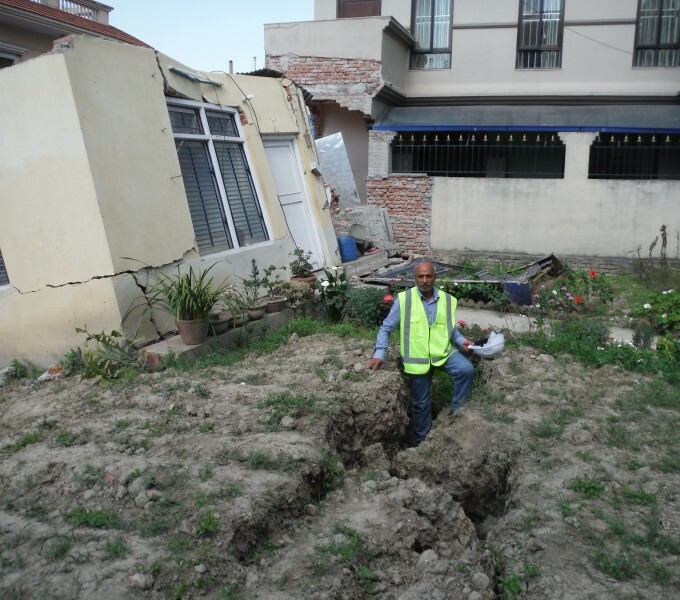 He is heavily involved in various activates in many developing countries for earthquake risk reduction and has worked in many countries in both pre and post-earthquake situations. Company founder Dr Kit Miyamoto has worked in every major earthquake prone area of the world and is considered the top expert in that field. “Earthquakes don’t kill people; buildings kill people,” Miyamoto says. “As structural engineers, we have the responsibility to assist in these disasters. We know how to assess whether buildings are occupiable or not. This type of information is especially important right after of a major earthquake,” he said. “Significant work remains in Nepal and the surrounding countries of India, Pakistan and Bangladesh to bring buildings to international seismic standards. These countries have huge inventories of existing buildings and infrastructure that were constructed with little-to-no seismic consideration. The potential for damage and loss of life in future earthquakes is high,” Miyamoto said.